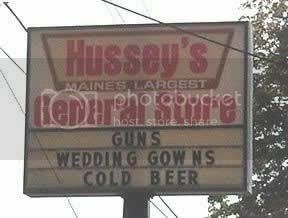 Now this is a one stop shop for sure! 1. Have had a second interview for that job I interviewed for over a month ago. I know I am dealing with a big corporate giant, but I think the polar ice caps move faster. 2. FW had her shower a few weekends ago. It was a lovely time for everyone, I think, and we got lots of goodies, though I will say, I believe FW was a bit disappointed at the turnout and some of the things that might have happened leading up to the day. 3. Less then 4 weeks to go, the two of us have not exploded at each other, yet, but we are both very tense with quick trigger fingers. I get the feeling its a good thing im not working, someone might get yelled at. 4. Engagement pics a few weeks ago as well, though still waiting for the final proofs. Though it has been harder to actually find a sign in board for the pics then taking the pictures themselves.